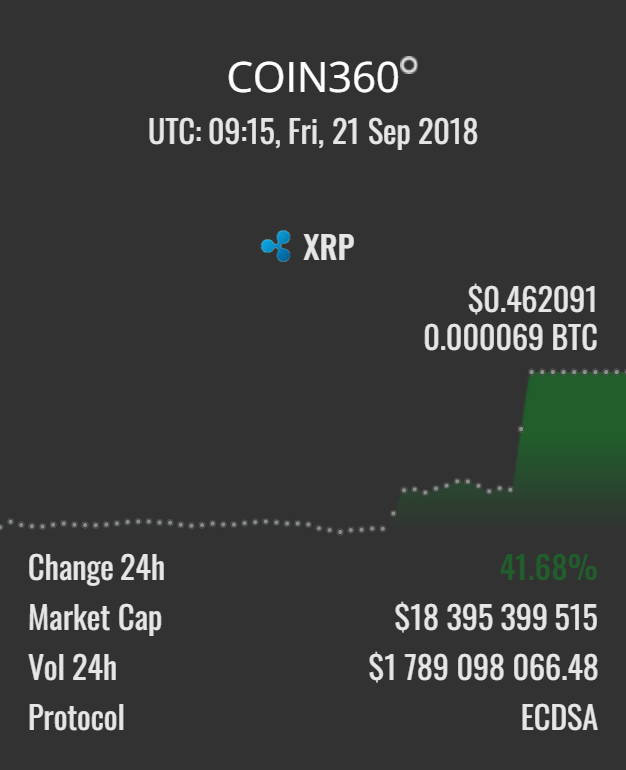 The price of XRP has seen a two days bullish trend while most cryptocurrencies are still taking a bearish move. The recent surge in the price of Ripple in the past 48 hours is regarded as the effect of rumour and speculation by experts. Nevertheless, these experts expect the cryptocurrency to retrace its value real soon. 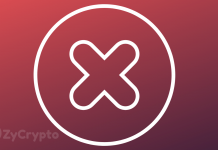 The bearish trend the cryptocurrency market is experiencing has impacted all the cryptocurrencies. Notably, the Ripple crypto has taken a 92% bearish trend in value since the beginning of 2018. Until recently, the price movement of Ripple attracts little attention as the attention of the cryptocurrency community is fixated on the value of Bitcoin. The value of bitcoin is mostly tied to the rise and fall of other cryptocurrencies. The price of Ripple defies this in the past 48 hours, distinctive amid other cryptocurrencies. 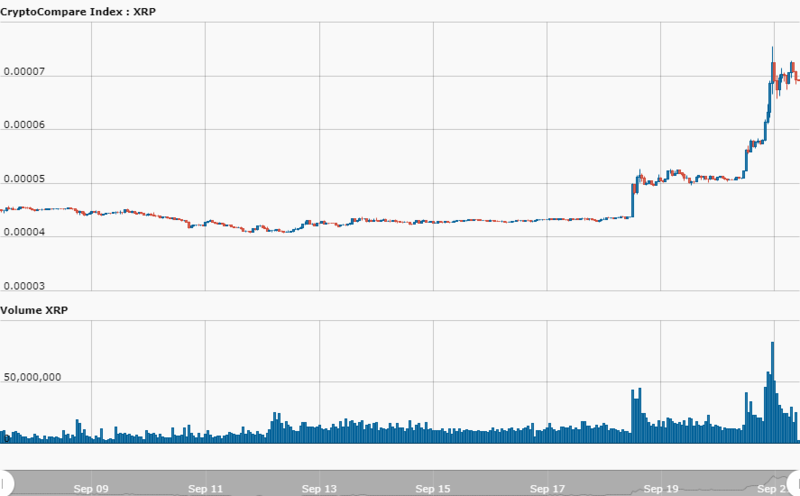 On Wednesday the cryptocurrency took a surge of 20% increase which made its price soar to $0.32. Further, the Bullish trend continues after another 24 hours by taking another 12% increase making it a total of 32% increase within 48 hours. As at press time the cryptocurrency is trading at the value of $0.36. While the recent surge has created an enthusiasm amid the Ripple enthusiasts, the cryptocurrency community refers to the rise as build-up on rumours and speculation. Ripple’s growth in recent time is undeniable; it has spread into Asia and the middle east market purposely to hold a large chunk of the world’s remittance payment system from SWIFT. This has seen it make a significant partnership with over 120 banks in the world, to aid real-time cross-border transactions efficiently. The revelation of the Ripplenet recently that it operates in over 40 countries across six continents is highly significant to its wide success. Further, the recent news of the plan of Ripple introducing the xRapid, a real-time cross-border payment that will make Ripple (XRP) cryptocurrency a bridge in the cross-border transactions process has further created much excitement about the cryptocurrency. This, however, is to be launched soon. 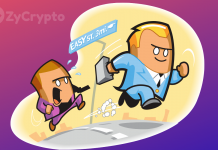 Notably, the news of a partnership with banks and widespread growth in continents has aided the recent price surge of the cryptocurrency, which some people regard as just hyping. 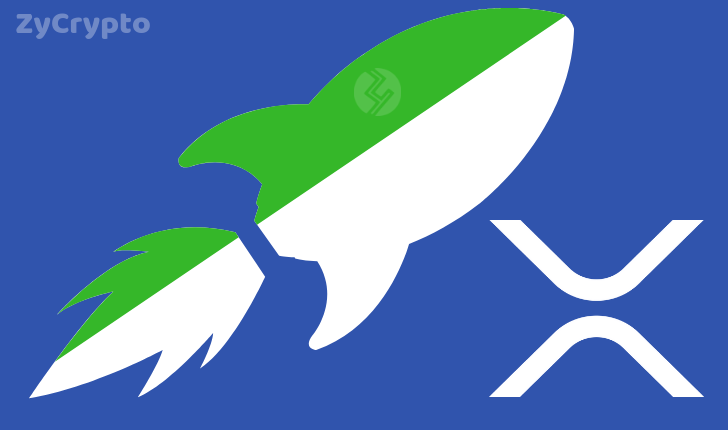 Also, the xRapid that was just mentioned by Sagar Sarbhai is yet to be launched, but its prospects are exciting in the industry. This is characterised as rumour and mere speculation. Many expect a price is retracing very soon. 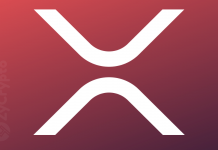 However, the xRapid is considered a vital need for the recovery of the price of Ripple. Regardless of these, time will justify if it’s just an ordinary speculative rise or reality.